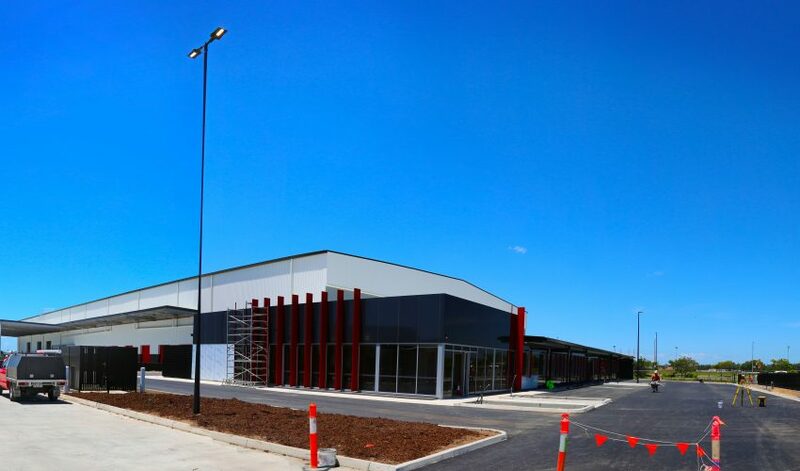 Export Park at Brisbane Airport is now home to the new Queensland headquarters for Miele Australia, the world’s leading manufacturer of premium domestic appliances. 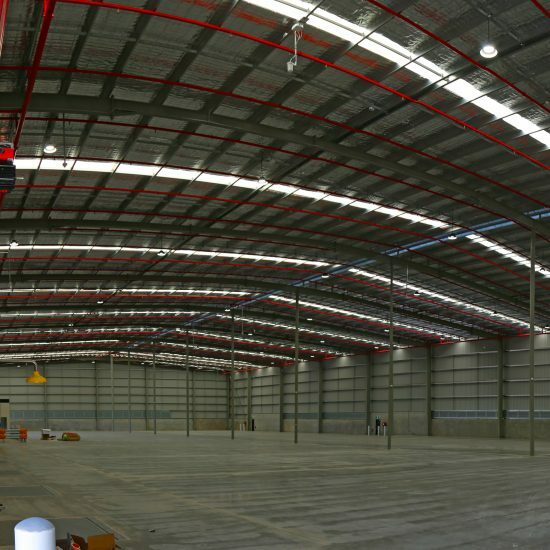 Brisbane Airport is becoming increasingly popular for commercial, retail and industrial businesses with 420 companies already calling the precinct home and the number of workers predicted to increase from 22,000 to 50,000 by the end of 2029.
comprises of warehouse, office and showroom facilities. 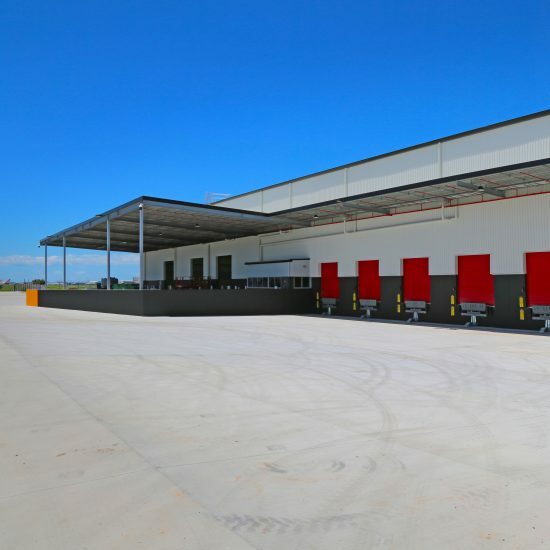 As well as the construction of the warehouse itself, the project also included the construction of an external car park and loading facility.